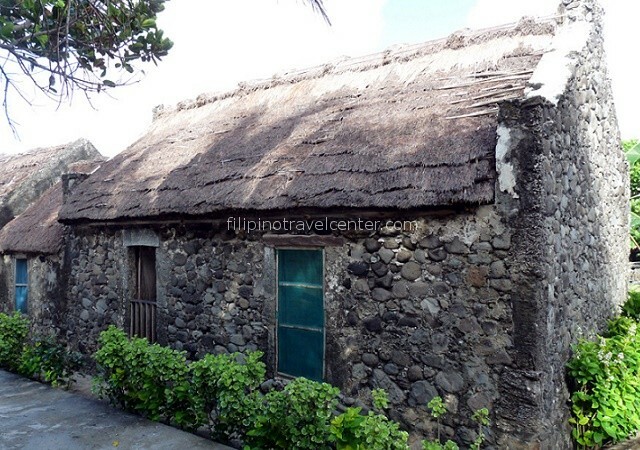 Reminder: Batanes is located in the northernmost region of Luzon, where lodgings are simple and rustic. Hardly any modern transportation exist, thus a jeepney will be used for the tour. Travelers may experience minor inconvenience such as lack of hot / cold shower, aircon, transfer, modern restaurant facilities, etc. But we tried our best to showcase all the major highlights of the province with the tour coordinator making the food, coordinating transfers and accommodation in advance in order to maximize your time in the island. 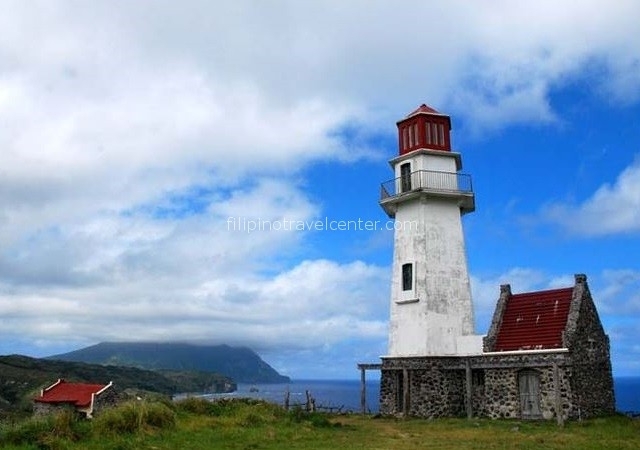 You will experience Batanes robust landscape, steep cliffs and rolling grasslands. 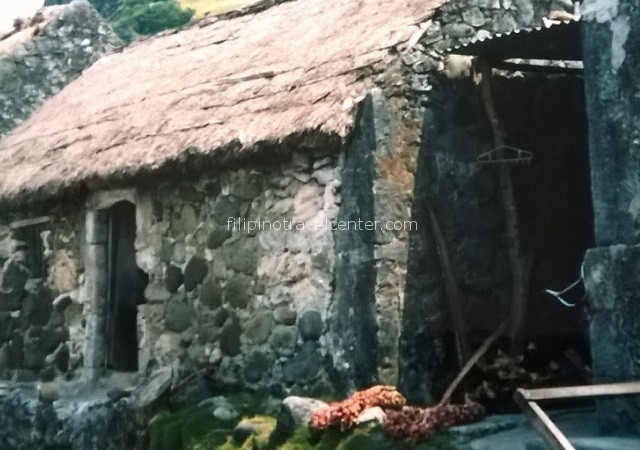 Witness communities living in intact stone houses dating from 1887, and their unique traditional cogon rooftops, giving a feeling of timelessness. 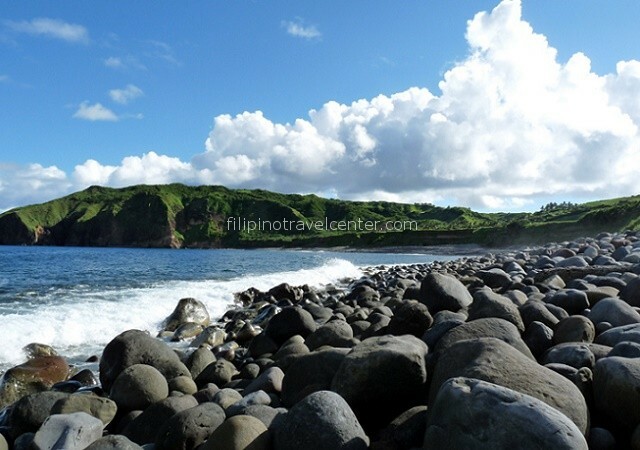 Of the 11 cool and windy islands comprising the Batanes group, only three are inhabited: Batan, Sabtang and Itbayat. The island “Sabtang” is probably one of the most known preserved sites of Batanes and testimony to the surviving Ivatan culture with their typical headwear “suots”. We will meet you at Basco airport for transfer to your chosen hotel. Rest of the day free. Breakfast then leave (time tba) for a traditional jeepney tour of Batan island. We visit a century old church whose bell tower was damaged in an intensity 7 typhoon in the year 2000 as well as the oldest church in Batanes which dates from the 17th Century. The tour continues through the rolling hills of “Marlboro Country” and see the houses constructed from limestone & cogon grass still standing a century later. Sit back and enjoy the passing panoramic views as we drive along the winding road in Chanwa. 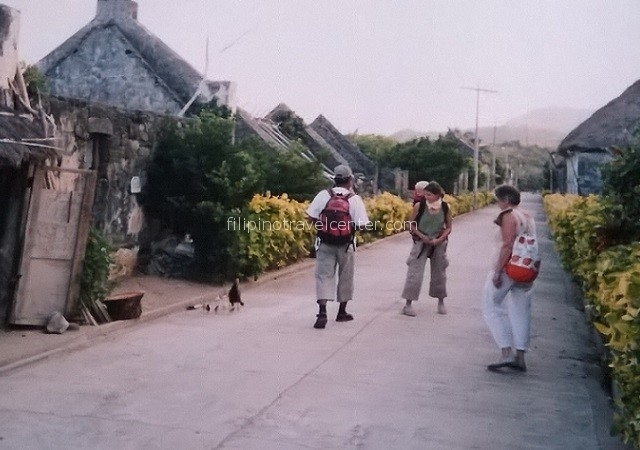 En route we visit “Ghost Town” village, destroyed by tidal waves in the 15th century and the old settlement of Idjang. Savidug Vernacular Houses / Traditional Lime Kilns, Savidug ruins, Savidug Idjang, Chavayan Traditional Ivatan Village, Chavayan Community Tour. Travel to Nakabuang Beach for picnic lunch. Travel back to Batan Island at 2pm. Rest of afternoon free. After breakfast, we will arrange your land transfer back to Basco airport for your flight back.